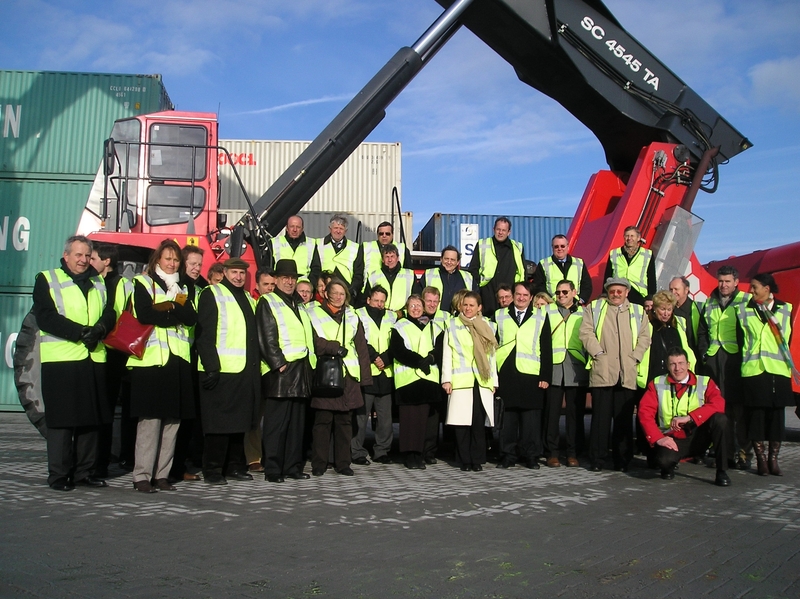 EUROTRANS Consultants experts have a strong knowledge and experience in management. Prospective research take advantage of exclusive database and access to the eurotrans strong business network. Large experience in key sectors of industry allows to produce most relevant audit and strategic report for a better corporate efficiency & a better cash-flow. These consultancy service in strategy and corporate policy produce sustainable development for customers. Consultants follow with success eurotrans well established business process reengineering or project feasibility analysis methodology. Most of market studies are dedicated to new infrastructure or service market share (B to B) evaluation. Current market situation is described with relevant benchmarks and stake holders involvment. Prospective works take advantage of the strong « systematic » methodology based on data base and qualitative analysis, to get detailled trends and impact of all change identified in the future. Eurotrans market research report gives useful market-share forecast to design the equipment or service useful capacity for the next 20 years and the best launch marketing policy to reach profitability. All new project design need today a strong business plan to get the investment decision or authorisation from share holders, banks, international funds, Government…. 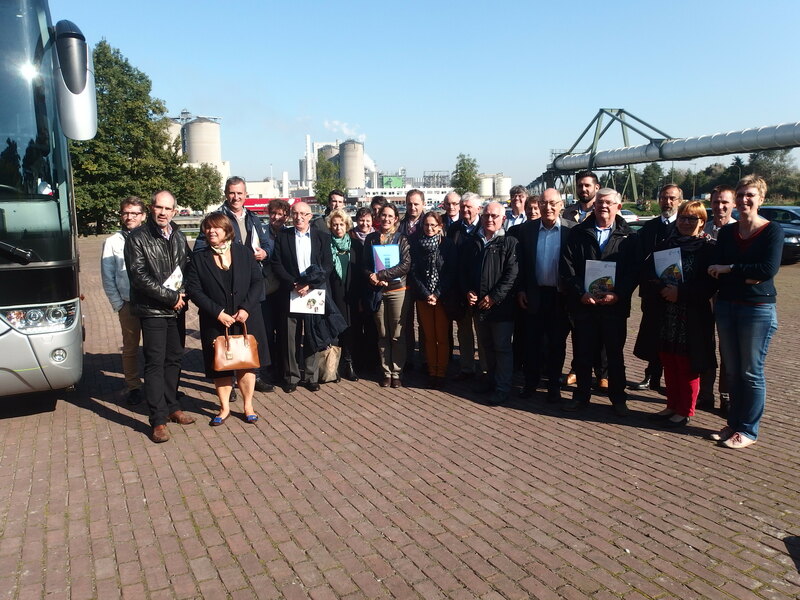 With their know-how in market study eurotrans consultants take advantage of their initial income evaluation for the project they have to produce the accounting. EUROTRANS regular involvent in major infrastructure feasibility study (canal, airports, ports, energy), is a unique experience for consultants to select key results to provide strong financial evaluation with risk clearly identified and modelized. EUROTRANS business plan format contents 11 chapters dedicated to specific answers to regular international banking, stock exchange, share holders and government interrogations. In order to take into account all key factors for a reactive, cost-effective and state-of-the-art logistics, relying on independent consultants is efficient. Progress through profitability. Logistic diagnostic for warehousing or transport leads to actions with direct earnings in savings and performance evaluation. Progress through logistics quality. Setting up new logistic systems is a key factor for market share growths or activities extensions. Progress through technology. Concordance between a company’s organization and its software, IT equipment and automatization means is a key factor for success. Major cabinet value added is to contribute to anticipating and setting up changes required for client organizations. Transformed in a SARL in 1994 then a SAS in 2004, EUROTRANS Consultants is an independent company with headquarters in CDG airport and management in Boulogne/Mer (62). Its share capital is now €168,000 entirely belonging to physical persons with Christian Duhaut, President Director of Study holding 51% of social shares.